Place : Vriddhachalam ,Tamil Nadu ,India. Rojer ceramics have been supplying variety of industrial ceramics components to industrial application in diverse industries. We control the manufacturing process from dealing with the raw material, product processing, firing in our own 3 ton capacity kiln, to quality detecting. So we are able to provide our client high-quality ceramic product. 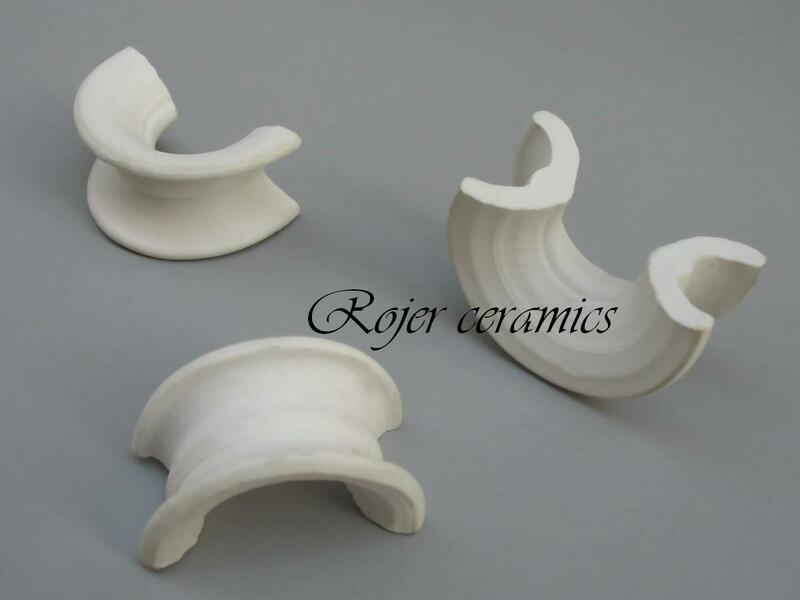 Rojer ceramics is an innovator, manufacturer and marketer of specialty ceramic components for a wide variety of industrial application areas such as Rubber industries, Chemicals, Foundry, Railways, Electricity boards, Textile industry, Fertilizers, Boilers, Power Generation plant, etc. Our unit always keeps abreast with the latest technological developments and innovates to match the market trends in terms of quality and choice. Equipments and processes are either replaced or refurbished as and when necessary to cater to our customer's requirements.